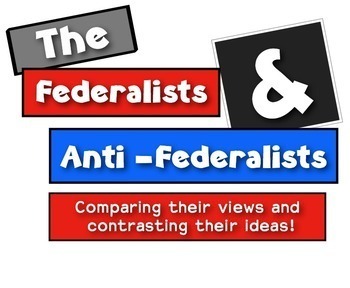 Federalists and the Anti-Federalists: How are they different? 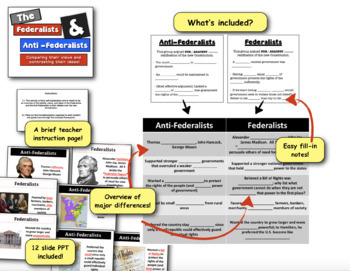 This Federalists and Ant-Federalists activity is part of the American History Super Unit Expansion Pack. 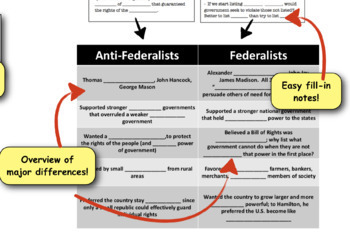 In this Federalists and the Anti-Federalists activity, students complete a graphic organizer to understand the major differences between the Federalists and the Anti-Federalists in the debate over the new Constitution. 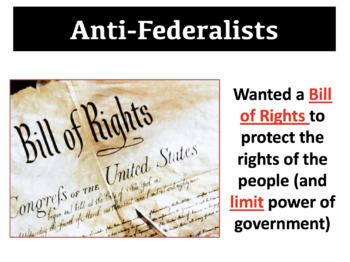 Students complete an included graphic organizer with an included PowerPoint that walks them through the major views, stances, and opinions of these two major groups.